The US-based agency Works Progress Design are saving valuable time and effort by building cloud-based platforms – on which their clients can always find current brand assets and guidelines, fully in line with their brand identity, distributed on a global scale. For an agency, creating and communicating brand guidelines can potentially be a painstaking process. For Works Progress Design, it wasn't much different. A significant challenge in doing guideline hand-overs is often related to having heavily compressed imagery files, and PDF Style Guides; any change in the material makes the previous data obsolete. Resulting in multiple send outs, dwelling in different places, telling different stories. It could potentially be a nightmare. 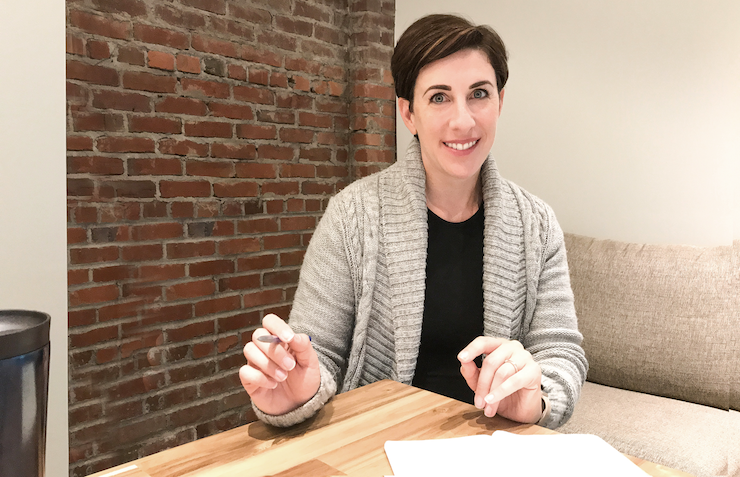 We sat down with Mara Lubell from Works Progress Design, to get deeper insights into how they’re using Frontify. She told us that, by implementing Frontify, they could restructure their entire client approach – transferring clients' brand material into a cloud-based structure. They simplified their creative process by applying designs and documentation in online documents, handing it over to the client in its entirety, granting them a constantly up-to-date brand overview. 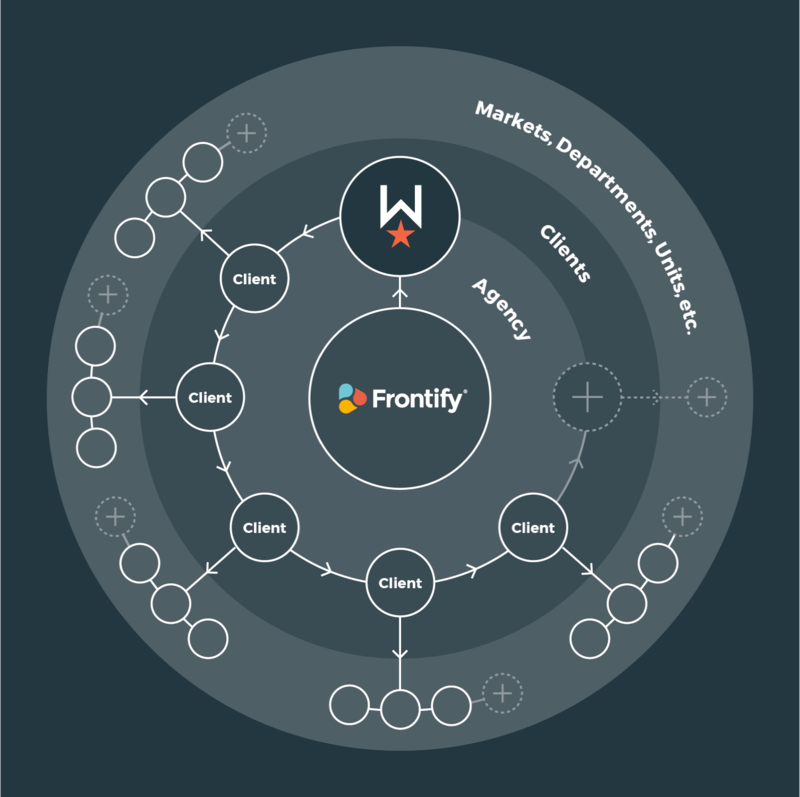 The investment made in obtaining Frontify resulted not only with time- saving tool, it also became an investment in agency perception as a team that evolves with technology. "New clients are constantly impressed with our use of Frontify. Whether they’re established finance businesses who previously had tedious, traditional guidelines in place or newer fintech startups that automatically gravitate towards technology replacing antiquated processes, they’ve all enjoyed the change to Frontify." One of the bigger clients benefitting from Works Progress Designs' implementation of Frontify was one of the world’s leading financial enterprises, headquartered in the U.S. , and present on a global scale. With their eleven largest markets set up with their own individual websites – Works Progress Design were hired to visually align the different departments – as well as the main corporate website in the U.S. The major part of the project was streamlining the brand representation internationally. With the use of Frontify, the client was provided with centralized brand standards and site documentation that could be used to keep all eleven external markets aligned with readily accessible instructions and brand assets at all times. "With Frontify, we save a great deal of valuable time and energy, which can now be used for tasks that help push our business further. 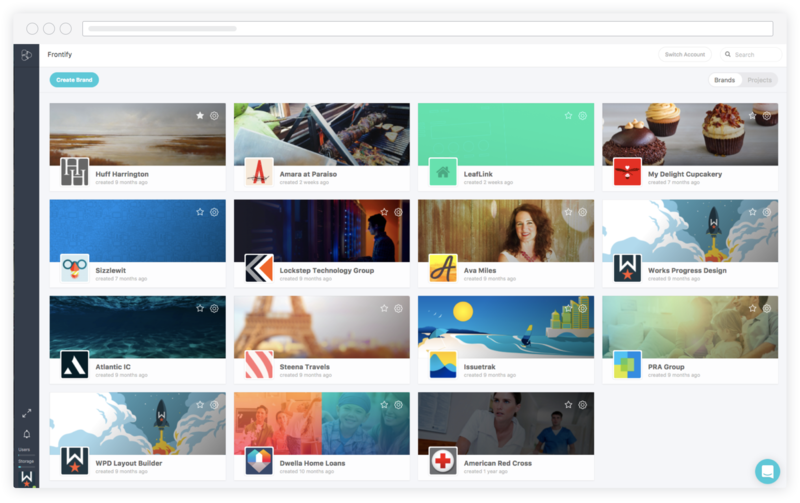 We’ve really come to appreciate Frontify as a critical tool in our branding and web development process." The implementation of adaptable online guidelines was transformative. Today, 90% of Works Progress Design's clients are using Frontify. It's an essential software for all guideline hand-overs, taking their agency's efficiency from great to world-class. Frontify is used by the world’s leading companies, such as Allianz, IBM, Lufthansa, MAN, Zurich, and many more. Frontify is made with tons of Swiss chocolate. Copyright 2019 Frontify AG. 'Frontify' is a registered trademark of Frontify AG. All rights reserved.